The Indian Institute of Management, Indore has completed its Final Placements for the PGP Batch of 2017-2019! 607 students participated in the Final Placements process – the largest batch amongst all other IIMs. 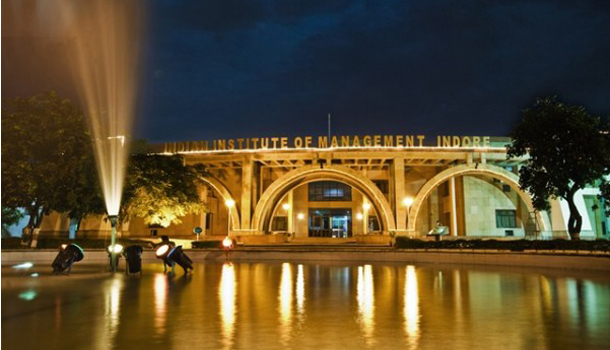 IIM Indore Placements 2019 (Final) – Highlights Highest CTC: Rs. 89.25 LPA, a 41% increase from last year. Highest Domestic CTC: Rs.